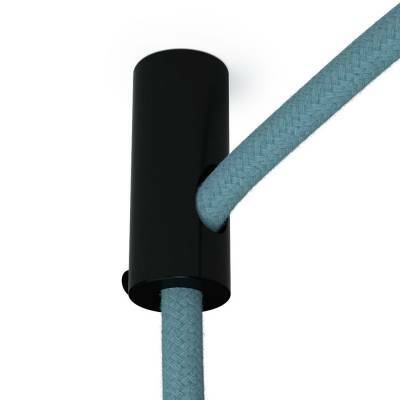 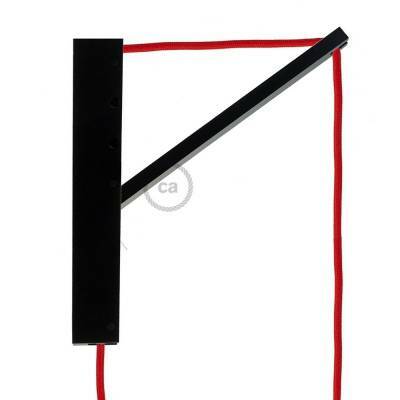 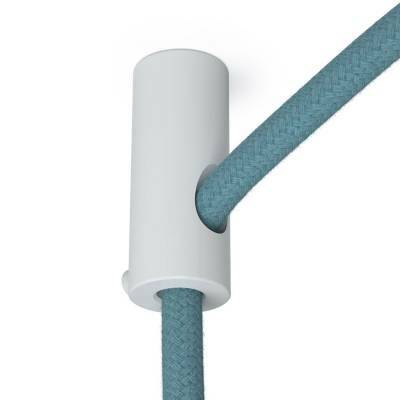 The wall support with a black “V” hook allows your fabric cables to be fixed to the wall or ceiling. 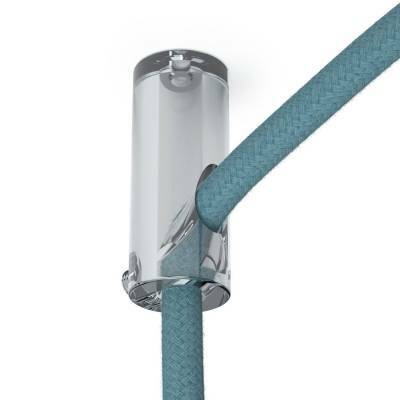 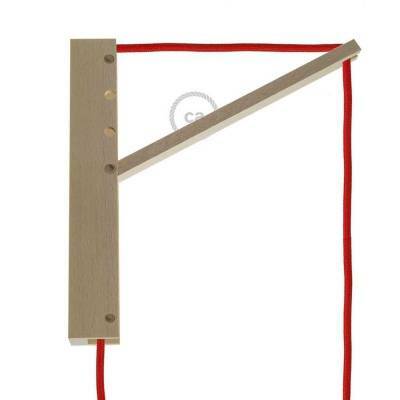 It’s perfect for drawing curves or straight vertical or horizontal lines, for hanging cables from below, for suspending garlands, and may be matched with the double entry ceramic lamp holder. 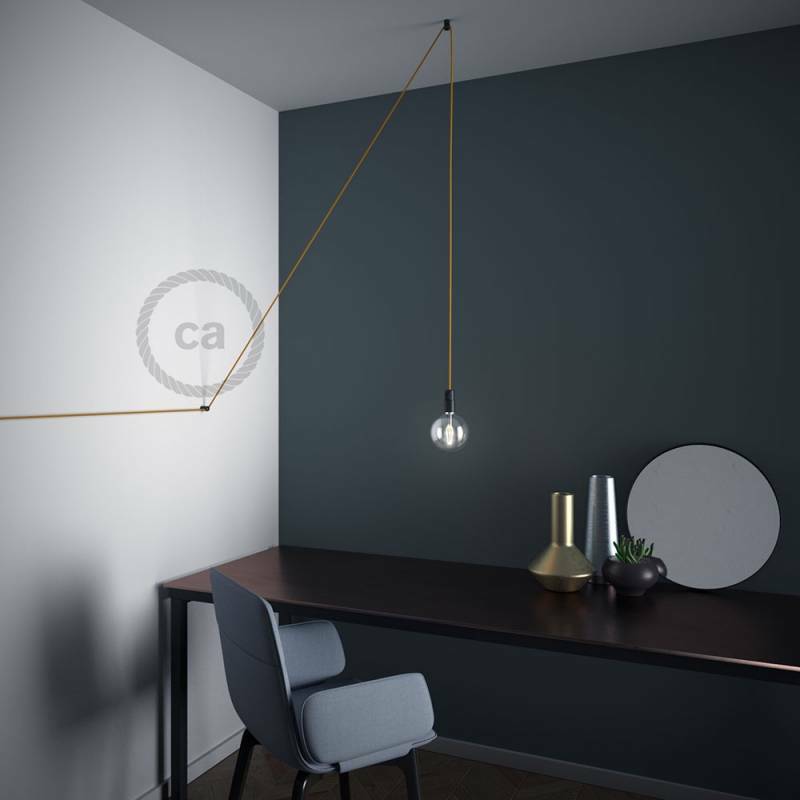 Have fun with colors and lines! 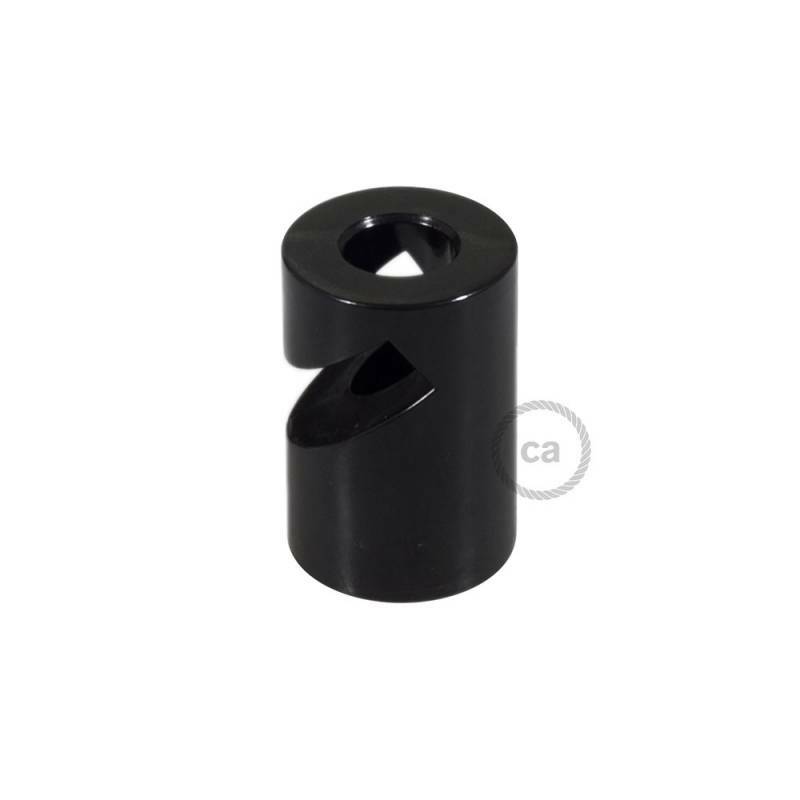 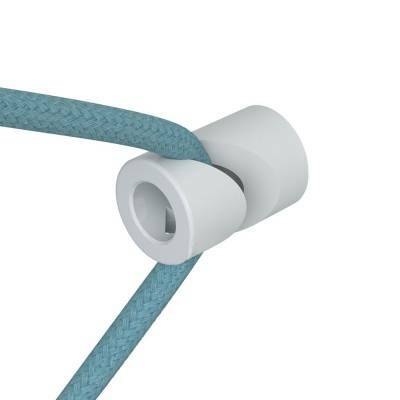 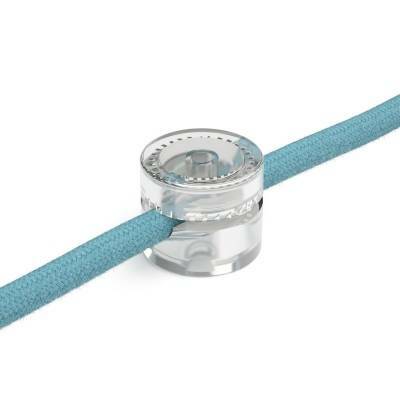 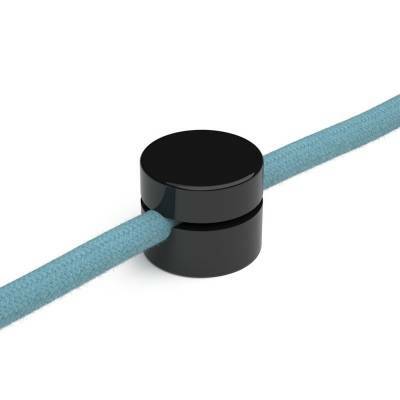 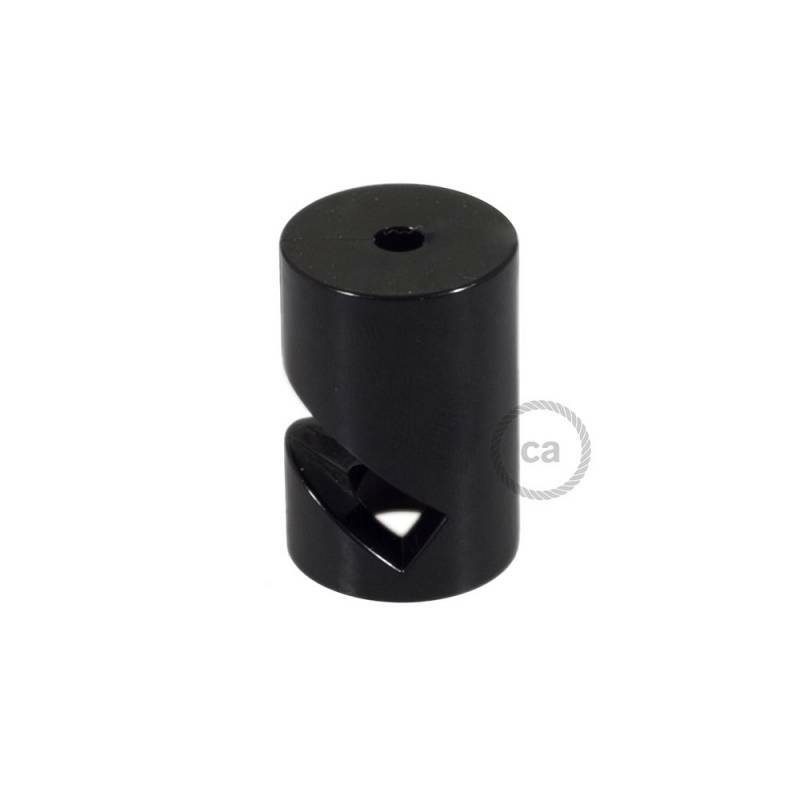 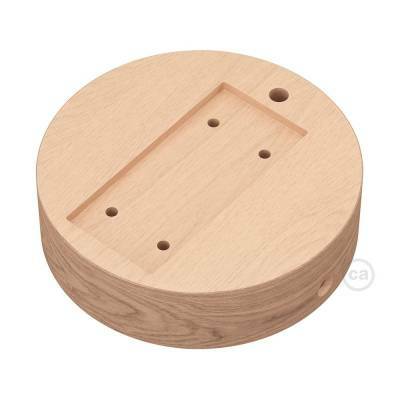 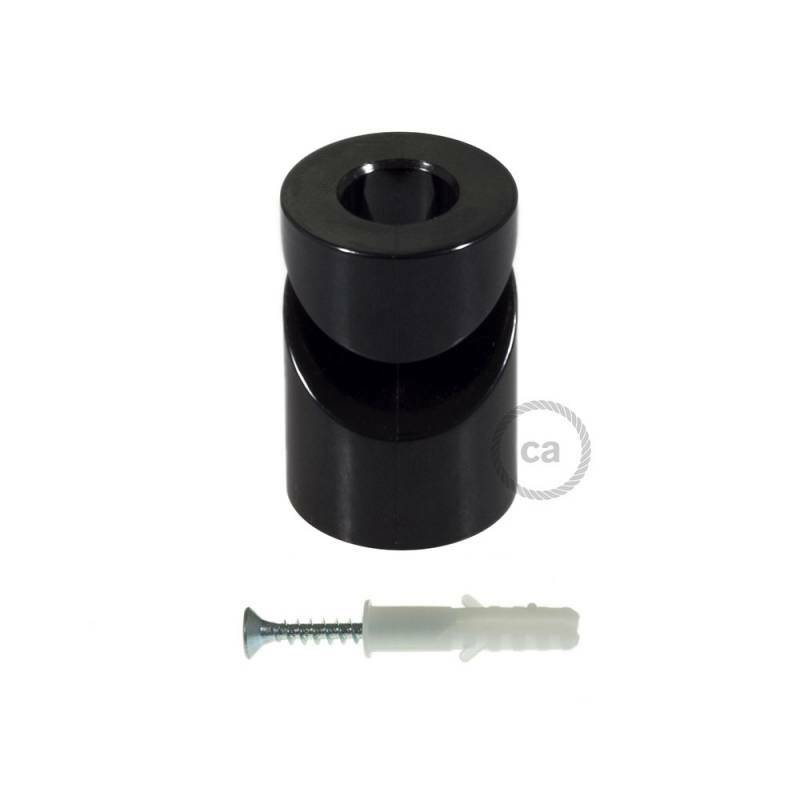 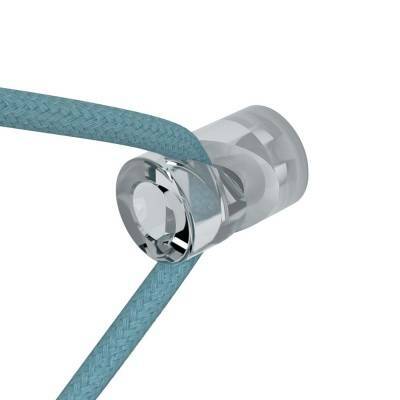 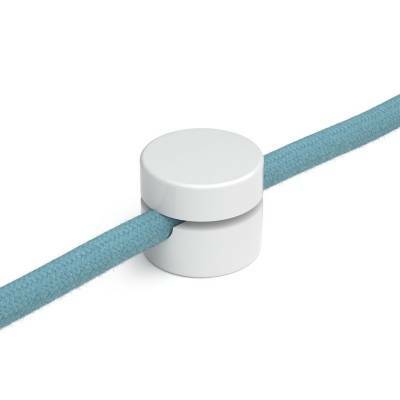 Fits with cables up to .31" in diameter and is perfectly compatible with our entire collection of fabric cables. 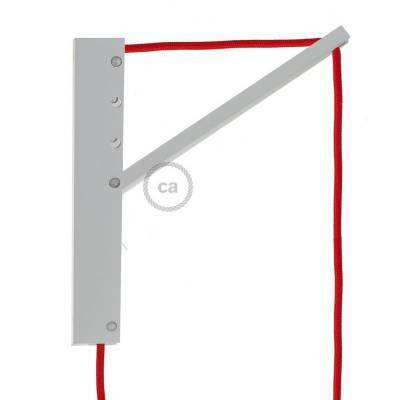 Swag Hook, black PC wall or ceiling fastener with "V" hook. 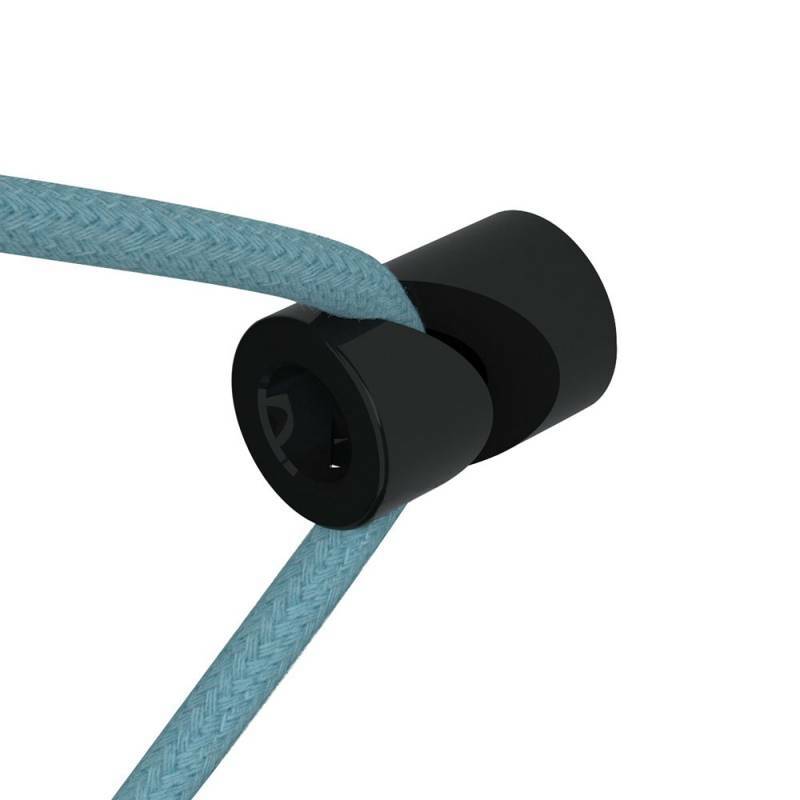 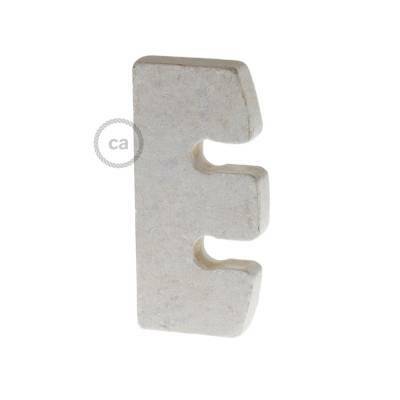 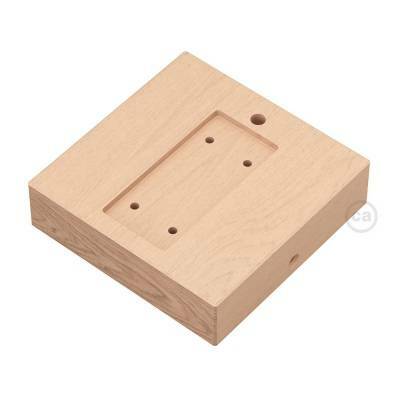 Includes screw and wall plug Ø .16".